The New Yorker has just run an article on Great Novels with Bad Endings – see http://www.newyorker.com/online/blogs/books/2012/11/on-great-novels-with-bad-endings.html. Although I agree with almost every word, it is amusing that this comes from America, where crime novels, especially, often suffer from the lame ending phenomenon. 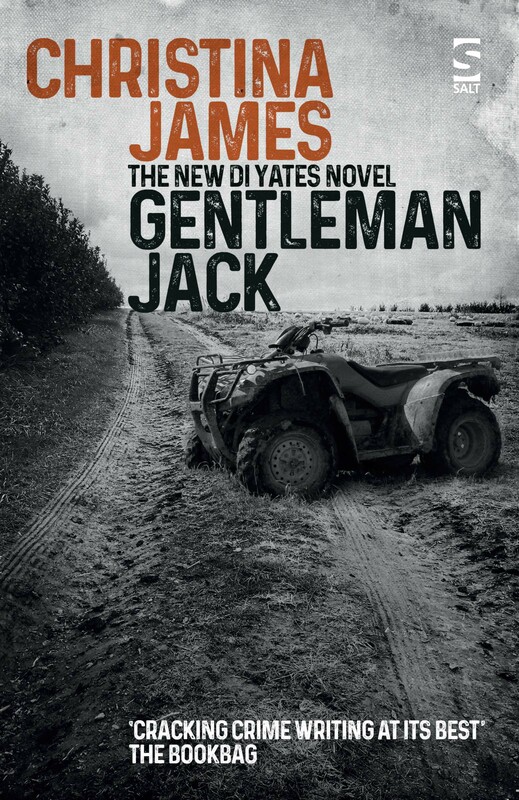 I don’t think it’s because American crime writers run out of imagination before they finish writing; rather, that there is something in-built in the psyche of the American reader – and undoubtedly these authors understand their readers much better than I do – that demands a return to the cosy status quo at the end of the book. Almost all of the many Kellerman novels end with a cheerful family gathering or similar, the evil perpetrator having been killed or gaoled so that the family can dust down the barbecue again. The Hannibal Lecter novels likewise conclude with happy domestic scenes that almost seem to have been superimposed, as if it is essential to bat away the darkness and return to the safe banality of normal life, even at the expense of art. It is America’s own take on ‘the willing suspension of disbelief’! But perhaps this is what crime writing is about: it helps us to make sense of evil and then reassures us that good will always win. The challenge therefore is how to write as powerfully about happiness and security as about dark threats, death and strife. Which authors are able to rise to this? Only Jane Austen springs to mind. Oh, dear, I’ve taken on the States! Am I just too full of English pride and prejudice? Monday November 26th 2012 saw new anti-stalking laws brought into force in England and Wales: six months in prison and/or a fine to a maximum of £5,000 for conviction for this offence. I am astonished that it has taken so long to achieve this here; we certainly seem to have lagged behind other countries. Fictional representations of potentially lethal stalking immediately spring to mind. Ian McEwan’s Enduring Love (1997) and the Clint Eastwood film Play Misty for Me (1971) are two examples that made me think about the psychology of stalking; there are, of course, others – the element of the stalker in Thomas Harris’ Red Dragon (1981), for example, was something which struck me when I read it as a proof copy – and, though the murder rate for the victims of stalkers is in reality quite low, all of these fictional stories have a tremendous psychological interest. Obsession of one kind or another afflicts many people and manifests itself in many ways; stalking is one which is particularly frightening and sinister, as victims are unable to defend themselves from the invasion of their privacy and from the fear and threat of harm. Newspapers here referred this week to the 2005 murder by a stalker of Clare Bernal in the Harvey Nichols Knightsbridge store – the welcome new laws have been a long time coming. I hope that they will prove effective in keeping the behaviour and the crime firmly in fiction. I write for a living and that, to me, is both a privilege and a pain, because much of what I write is to meet external constraints and demands. I’m not complaining, however, because writing to meet the exacting needs of others is interesting and challenging in its own way, even if it doesn’t fulfil the inner energy I have to write for myself. There are deadlines for both, of course, and the pressures of my own writing sometimes seem overpowering, which will not be a surprise to established authors. 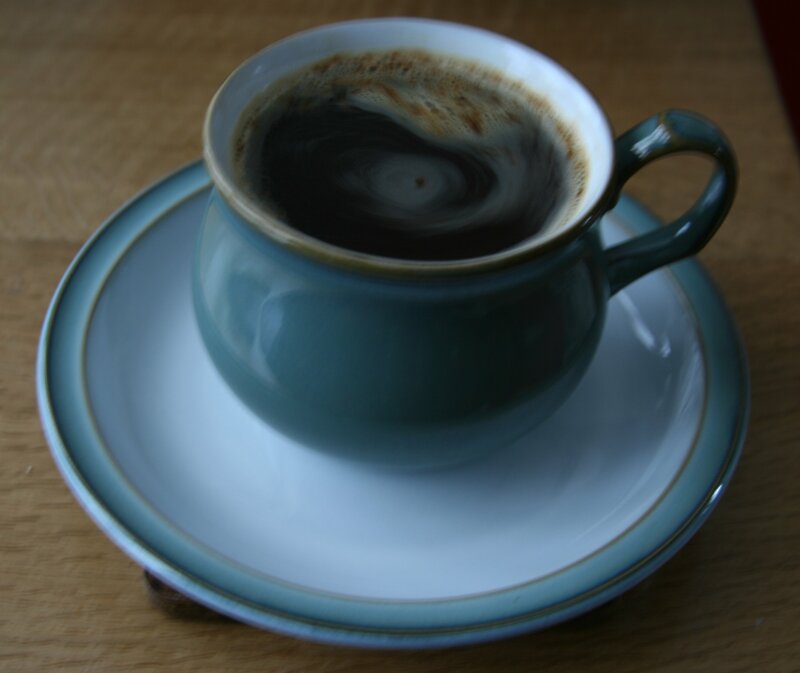 The total immersion in my own story, its tendrils curling in ever greater complexity, has its own particular power, which non-fiction writing cannot match: coffee and tea go cold in the cup; the postman knocks in vain; the weather storms by unnoticed. Fortunately the boys in the household go about their usual business without me and eat, walk and play happily according to their own inclinations. The story stalks me and lingers on street corners, at the checkout or down the corridor of the train, just at the edge of vision; sometimes meets me face to face with frightening force. I cannot get it out of my mind and fear that I am losing a sense of proportion. I am afraid of it and yet crave it. The only way to tame it is to put it down… on paper. When someone writes well, turning and shaping the words with deft control into an elegant final piece, one may enjoy the result and admire the skill. Words can be as lumpy as wet clay and just as unmanageable; the product is therefore a measure of the creator. 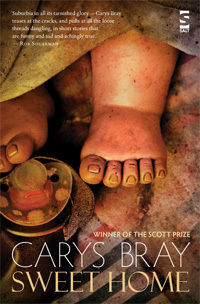 It may seem a touch incestuous for a writer to review the review of a writer, but I am still feeling very happy to have, over the weekend, stumbled upon Laura Wilkinson’s assessment of Carys Bray’s Scott-Prize-winning short story collection, Sweet Home. http://laura-wilkinson.co.uk/ What I look for in a book review is a sense of the scope of the work and the lucid but succinct identification of the qualities which define it. This one does that and also (for me the telling detail) reveals the personal response of the reviewer and her engagement with what she has been reading; it is therefore an excellent encouragement to get hold of the book and read it for oneself. There is, additionally, an interview with the author and, generously, a link to a fuller and very-well-written review by freelance writer Sarah Schofield. All this, for free! As for Sweet Home, money well spent, I think. Crime writers – the best criminals? If, with William Golding, you see the reality of human vice behind a civilised veneer, then you might be willing to consider that there is something of the criminal in all of us. 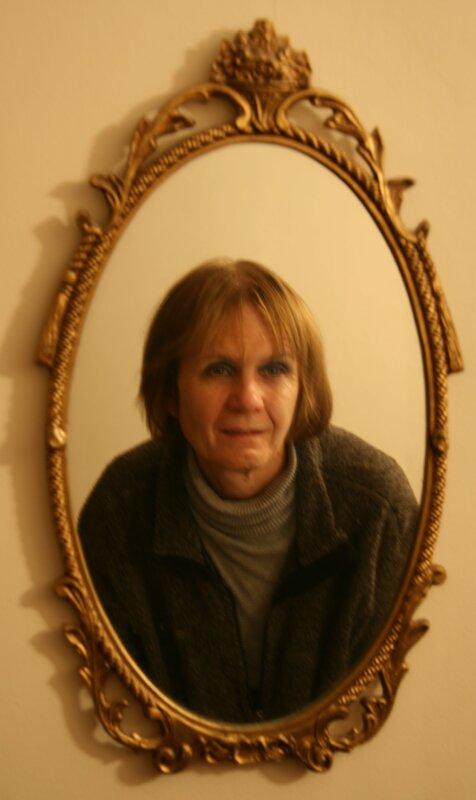 Yesterday, I wrote of Margaret Yorke, who was a diligent researcher for her novels, and it occurred to me that there is amongst the body of crime writers a fine skill set for the execution of the perfect crime. We devote time and effort to convince our readers and ponder with microscopic care the ways by which our character/s will do the deed and cover the traces. Put some of us together and we should be a formidable force for naughtiness. Are we criminals manqués? Some of the best crime fiction does present the fine line between crook and cop and demonstrate that there is not a lot to choose between them. Perhaps we are fascinated by the depiction of what is in fact our own potential for doing wrong. Do we then go on to create a parallel universe in which we vicariously enjoy being very wicked? 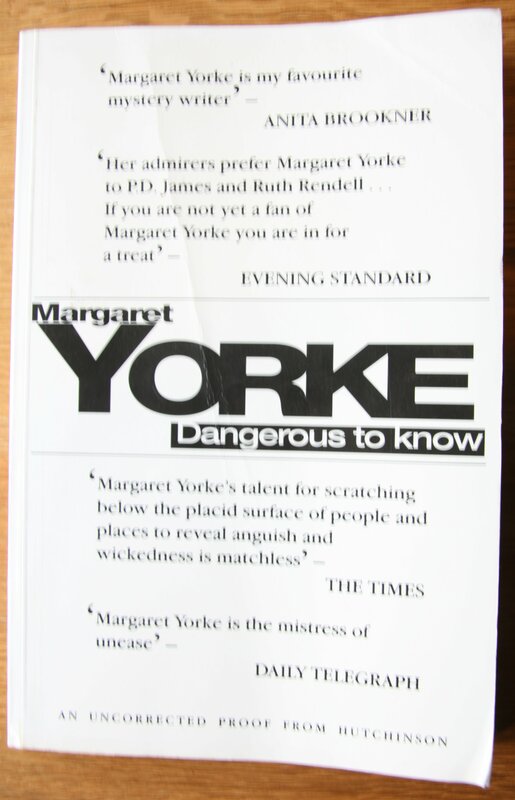 Margaret Yorke was among the first of the writers whose books I read when I became interested in crime fiction. I ‘discovered’ her and Ruth Rendell at about the same time. Pondering sadly on her death, having read obituaries and blog tributes, I have been thinking about the last time I read one of her books. Called Dangerous to Know, it was published about twenty years ago. I finished it last winter, having finally borrowed it from my friend Sally, who lives in London, after reading it in short bursts each time I went to stay with her over the period of a year or so. It is a psychological thriller about a man with a dangerously-inflated ego who victimises his wife and daughters and eventually turns to murdering women who he believes have slighted him. Sally’s copy is a proof from her time working as a bookseller. Finding it again has made me blush, for I realise that by still having it in my possession I have myself committed a crime which I abhor, that of borrowing a book and not returning it to its owner! I am penitent. Dangerous to Know will be restored to Sally next time we meet. Margaret Yorke produced novels almost once a year for over forty years: an incredible achievement. 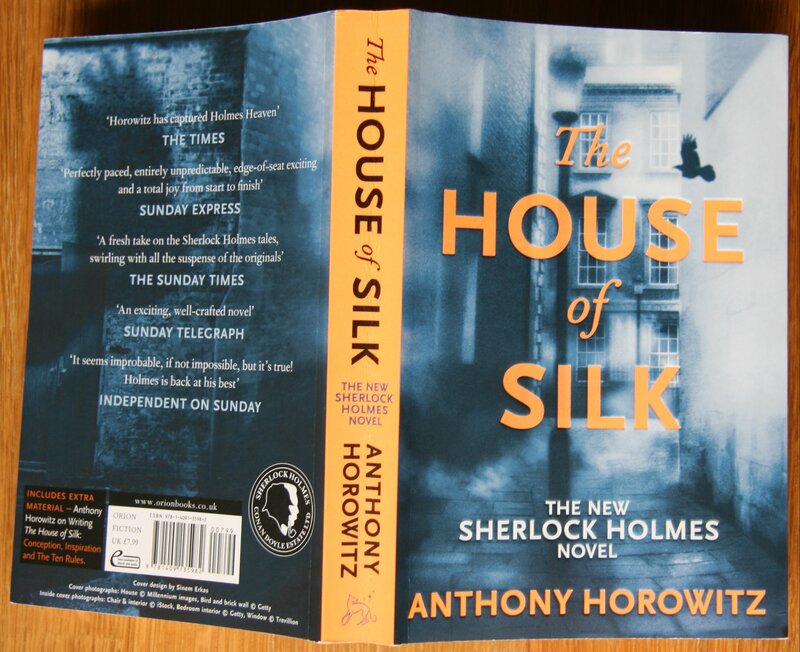 I’ve just finished reading The House of Silk, by Anthony Horowitz. Published last year, it is a modern addition to the Sherlock Holmes canon that was commissioned by the Conan Doyle estate. Usually I hate prequels and sequels to well-known classics that have been written by present-day authors, so I began this one with a certain amount of scepticism as well as curiosity. However, I finished it in two sittings and I am full of praise. It is excellent! Not only does Anthony Horowitz succeed in capturing exactly the rhythms of Conan Doyle’s prose and in devising a plot that could have come straight from the brain of the master, but his novel also seems to me to be historically accurate; I can find no jarring anachronisms in his depiction of late nineteenth-century London (and I have read many books that were written during this period). 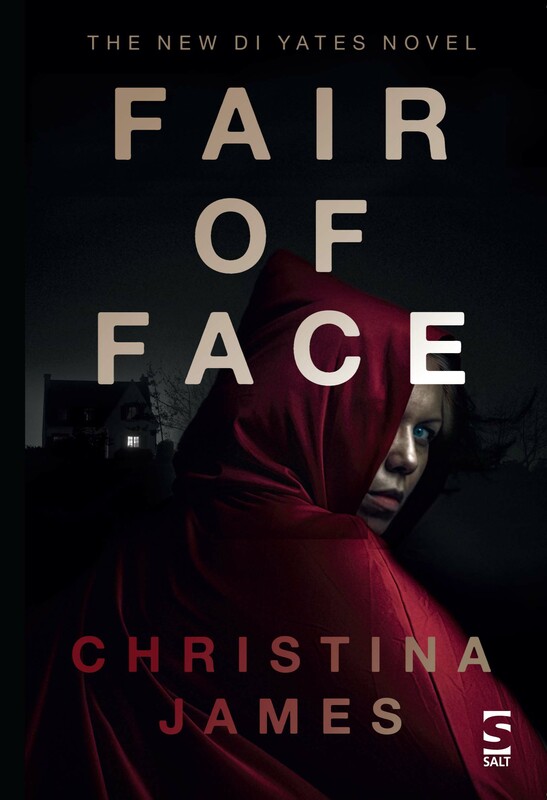 Furthermore, the novel resonates with the modern reader by exploring a topic that is, unfortunately, much in the news at the moment: the abuse of vulnerable children. I still wonder, though, why do it? I can understand why Anthony Horowitz agreed to it, of course! But why did the Conan Doyle estate want this extra book? Why are we so fascinated with modern takes on eras and situations that have already been written about brilliantly by contemporary writers? It is the Downton Abbey syndrome. I can’t explain it.